Sears Holdings is closing more stores. "We continue to evaluate our network of stores, which is a critical component to our integrated retail transformation, and will make further adjustments as needed," the company said in a statement. 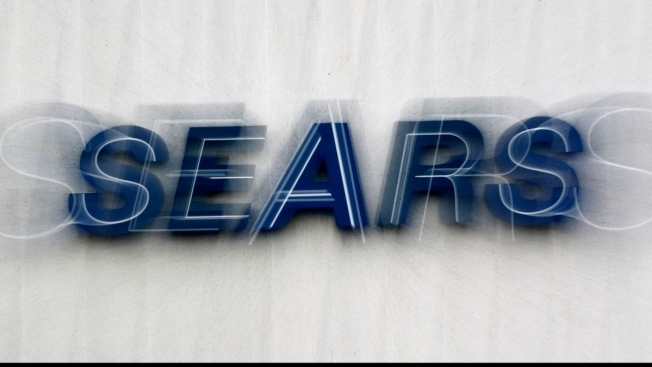 Liquidation sales at the 33 Sears stores and 13 Kmarts are expected to begin next week, according to Sears. The company also said that eligible workers will receive severance and be able to apply for openings at other nearby stores. Sears is fighting for its life from CNBC. Sears said in January it was planning to shut more than 100 stores. It then announced another round of roughly 100 store closures in May. Sears was operating 894 stores as of May 5, which is the latest available total provided by the company. With CEO Eddie Lampert at the helm, Sears has been trimming its real estate footprint as sales dwindle at its stores and shoppers increasingly opt to ring up purchases online or outside of shopping malls. Sears is currently evaluating a bid from Lampert's hedge fund, ESL Investments, to buy the Kenmore appliance brand from Sears for $400 million. The company had previously sold its Craftsman tool brand. Sears is still testing new concepts, like stand-alone mattress stores and combined Sears and Kmart locations, but retail analysts say it will be hard for the company to bounce back from its dire situation. Sears shares have fallen more than 85 percent over the past 12 months, bringing the company's market cap to $127.8 million, or less than Lampert is willing to pay for the Kenmore brand. The stock hit an all-time intraday low of $1.15 earlier this week.